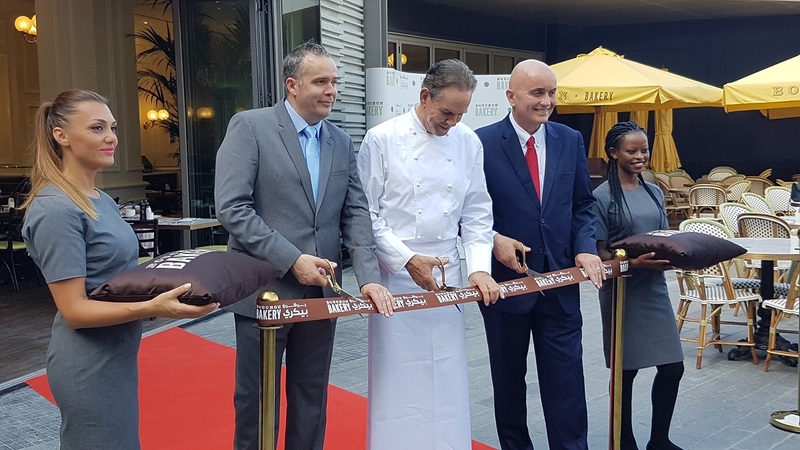 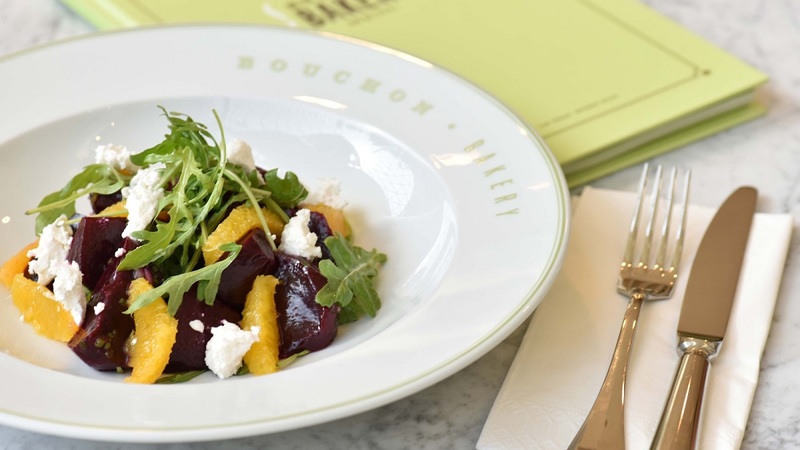 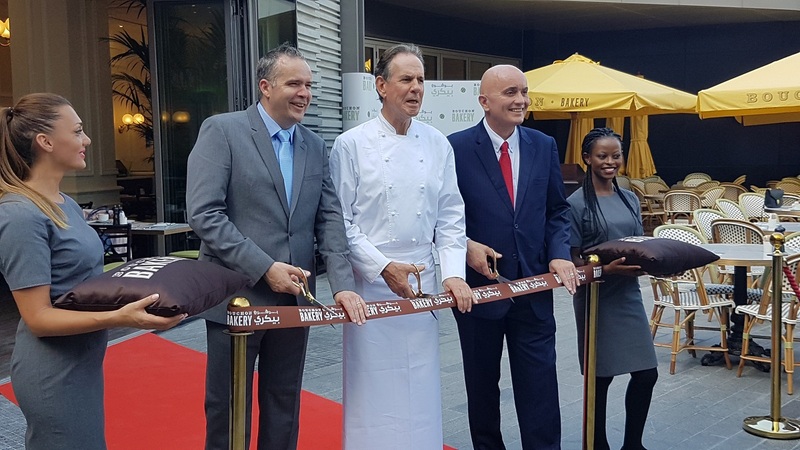 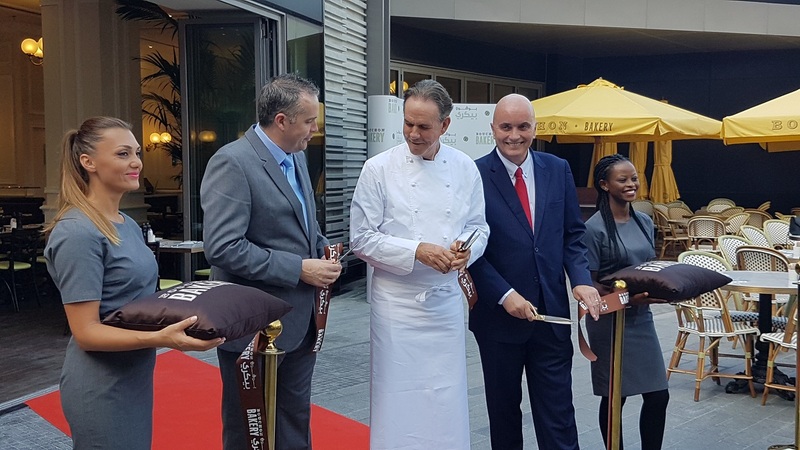 Dubai dwellers are in for the sweetest of treats this summer as world-renowned seven Michelin-starred chef, Thomas Keller, brings his culinary excellence to Dubai with the official launch of the first ever Bouchon Bakery in Dubai at The Beach, Jumeirah Beach Residence. 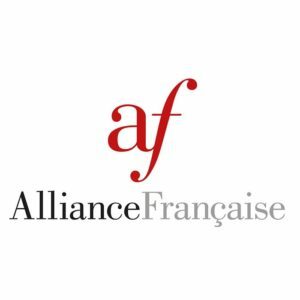 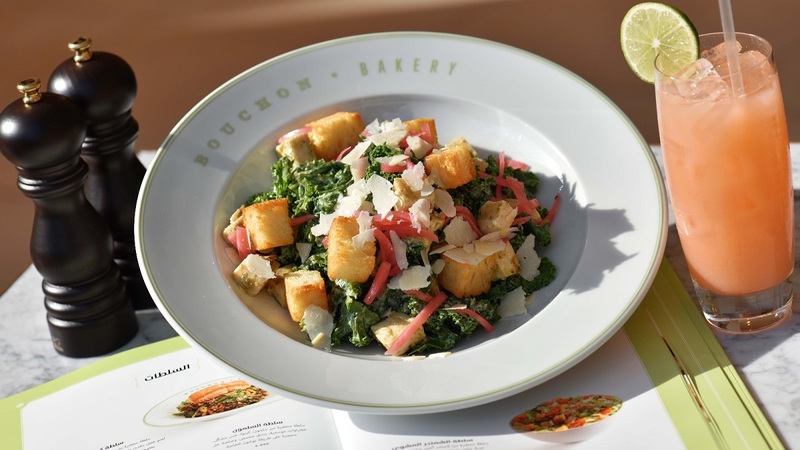 Welcoming an array of VIPs, media and excited fans alike, the award-winning American restaurateur and author welcomed guests, posed for photos and signed copies of his best-selling Bouchon Bakery Cookbook. 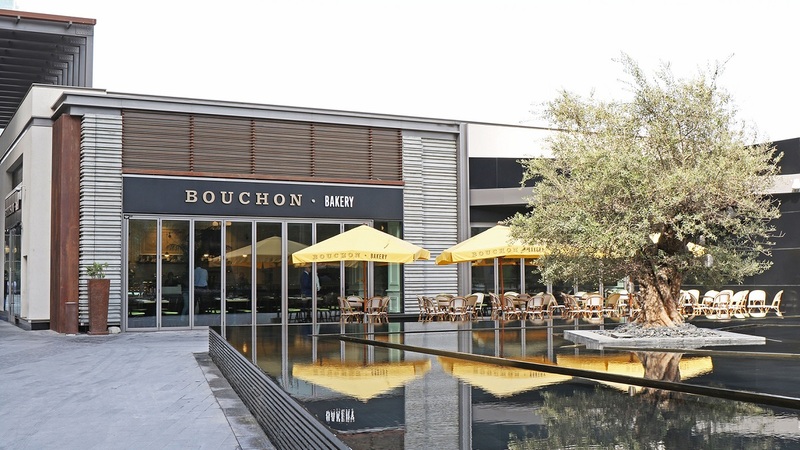 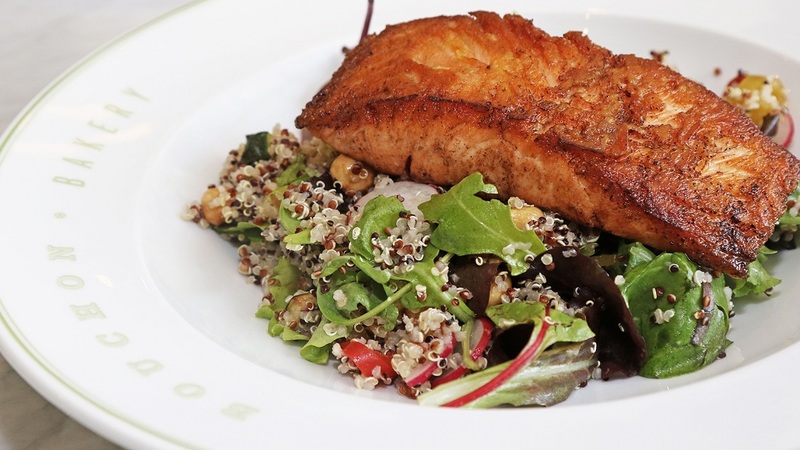 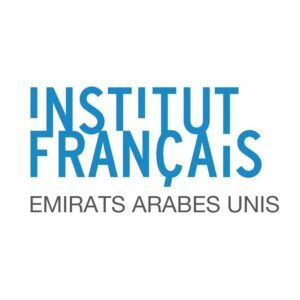 Nestled within the popular shoreline community, The Beach, this culinary hotspot is the first venture for chef Thomas Keller in the UAE, and his second in the Middle East, following the launch of Bouchon Bakery, Kuwait in September 2017. 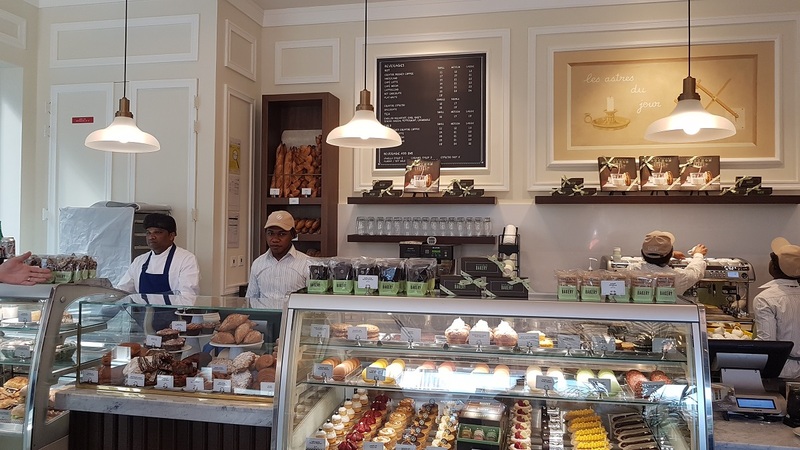 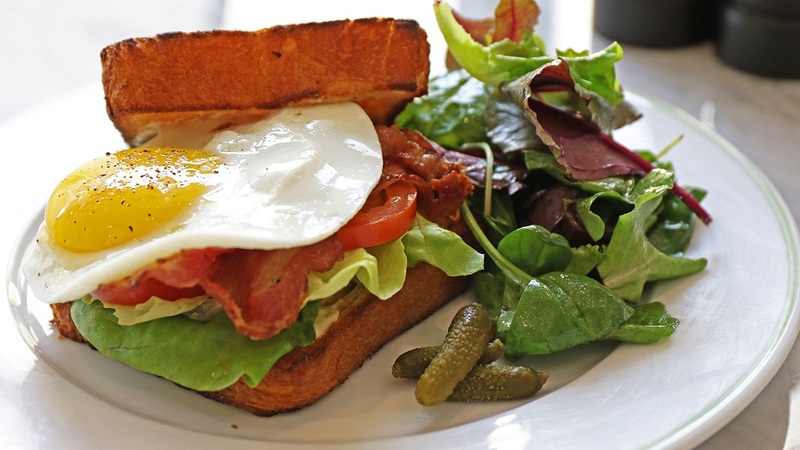 With a wide selection of the brand’s famed artisanal breads, viennoiseries and pastries, in addition to light-bites – sandwiches, quiches and salads to eat-in or takeaway, the venue offers abundant choice for leisurely casual dining. 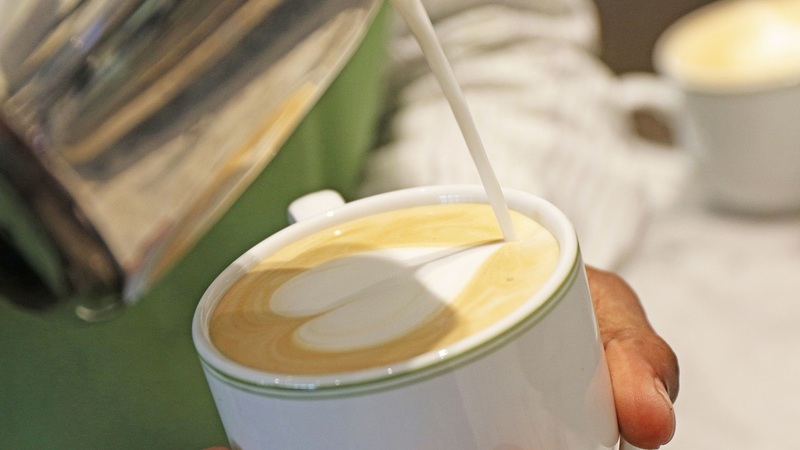 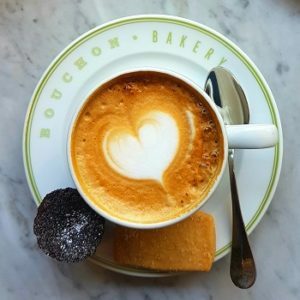 Bouchon Bakery exclusively carries the rich and complex Thomas Keller Espresso blend, the product of a 15-year collaboration between Chef Keller and Equator Coffees & Teas. 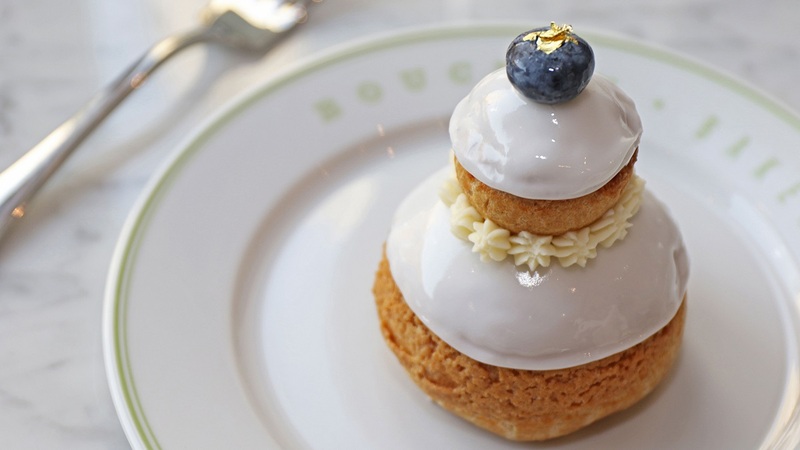 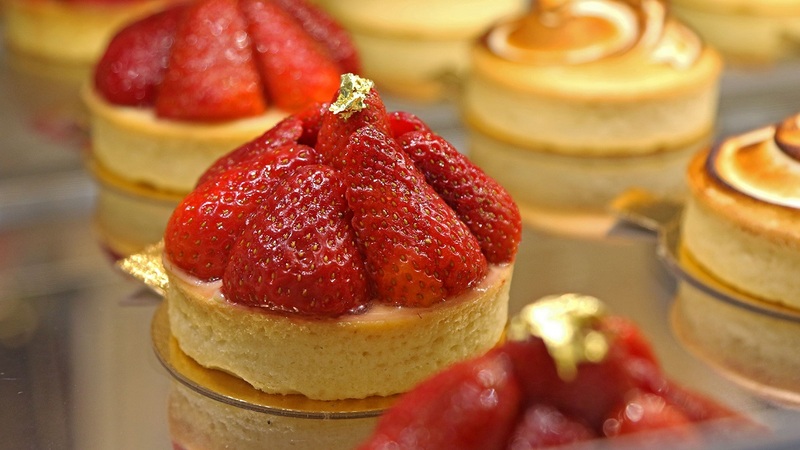 For the sweet tooth, pair a leisurely afternoon tea with French classics including the Semolina Almond Financier, Rosewater Paris Brest, or Lemon Tart. 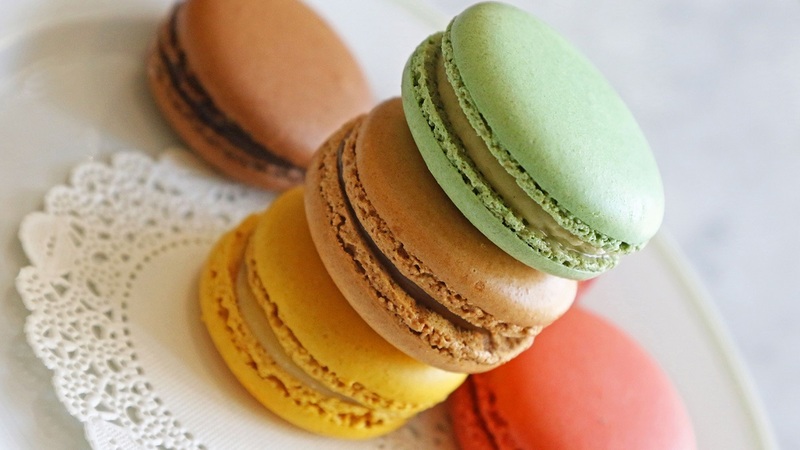 Share the best of Bouchon Bakery with a perfectly packaged selection of light macarons with seven different flavors to choose from – including the ever-popular Pistachio, and the exclusive local flavor of Coconut & Saffron. 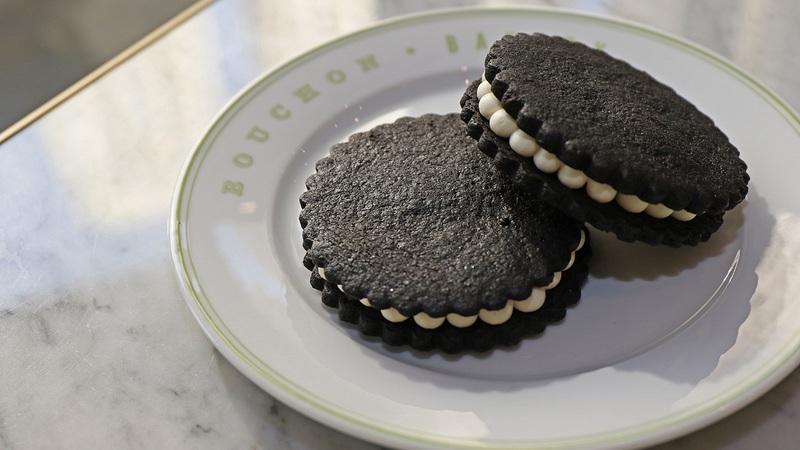 Don’t forget Chef Keller’s famous TKO cookie (Thomas Keller Oreo) or Bouchon Bakery’s signature Bouchons – rich, chocolatey petite brownies filled with semi-sweet chocolate morsels. 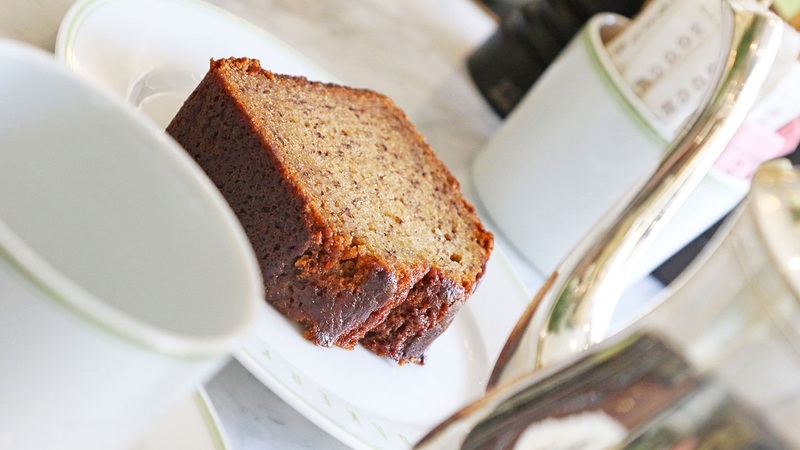 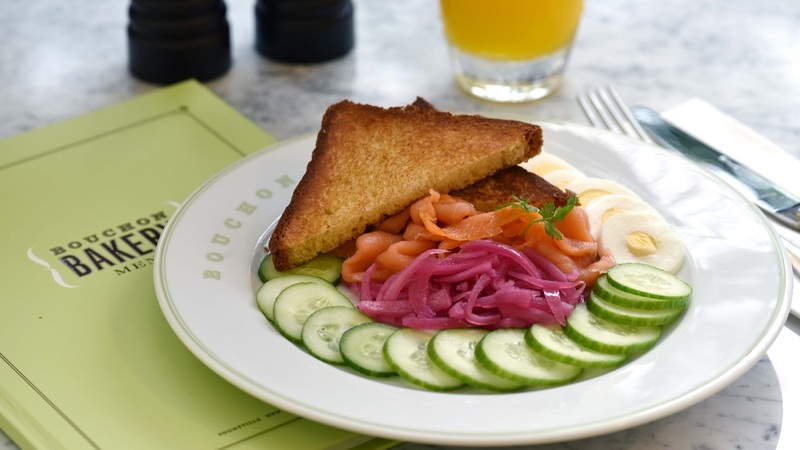 Identified by its warm green façade and antique cast iron street lamp, Bouchon Bakery is the ultimate social gathering spot to create long-lasting memories with friends and family. 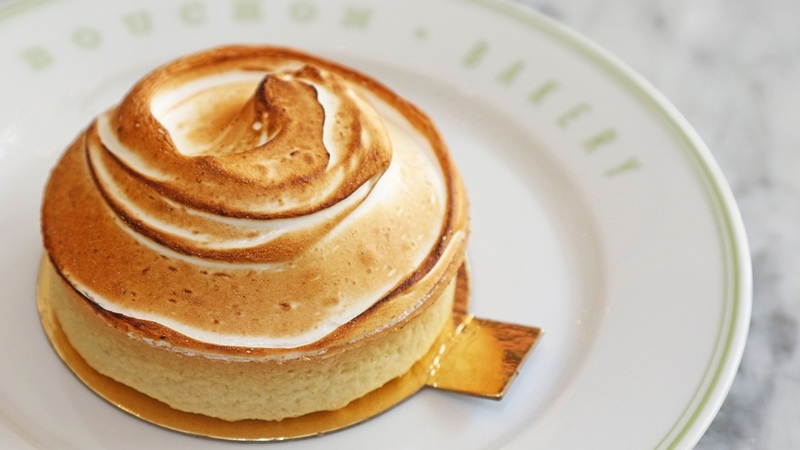 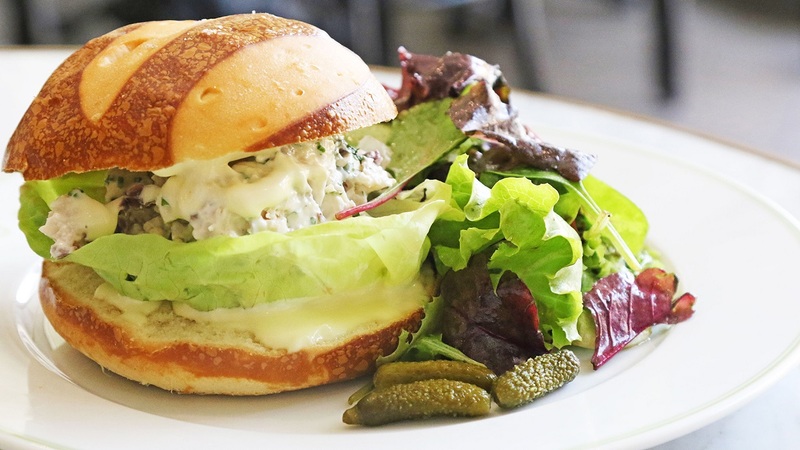 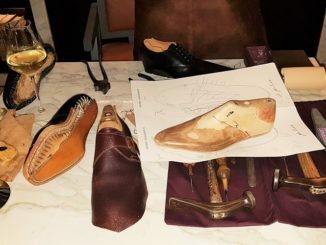 It’s not just the food that proves irresistible for those seeking a friendly outing, with interiors created by famed designer Adam D. Tihany – a long-time friend and collaborator of Chef Keller – the bakery exudes a winning mix of American warmth and French charm. 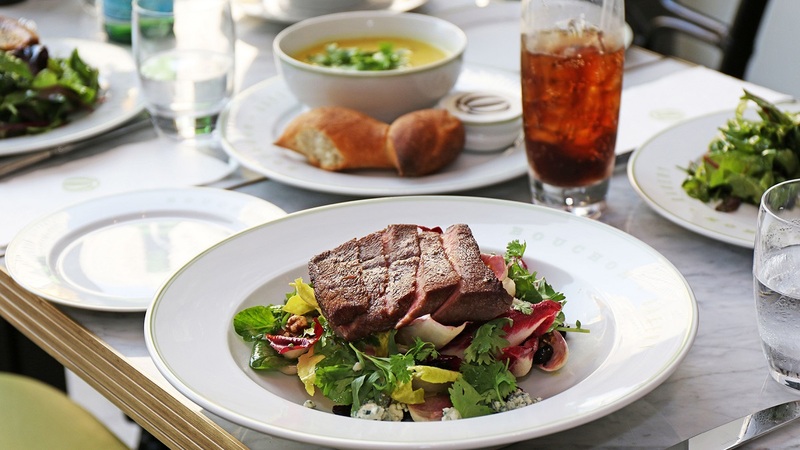 With the summer months past, diners can embrace the expansive outdoor seating area, fitted with classic Maison Gatti bistro chairs and strategically placed planters that provide plenty of privacy. 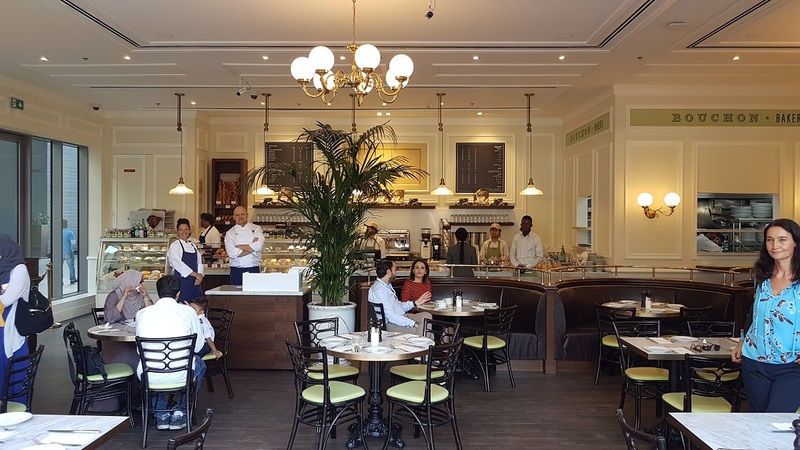 Set within The Beach, Jumeirah Beach Residence, Bouchon Bakery is now open from 8 am to 11 pm weekdays and 8 am to 12 am on weekends. 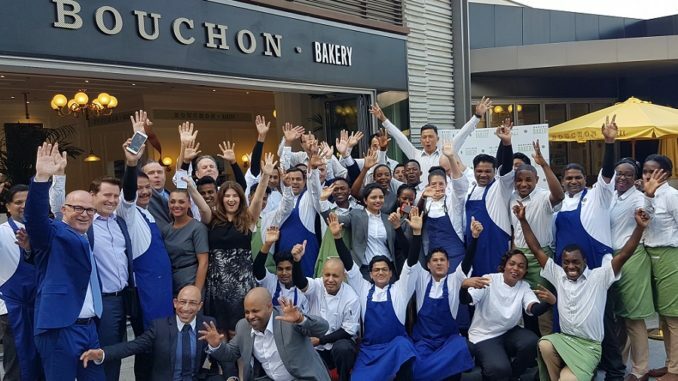 Stay up-to-date with all upcoming activities and recipes by following @BouchonBakeryME on Instagram and Facebook. 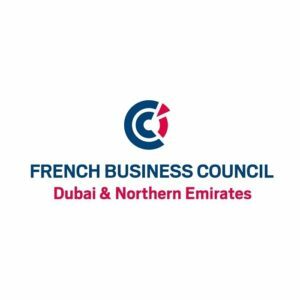 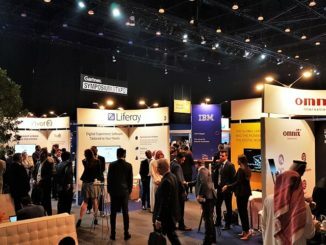 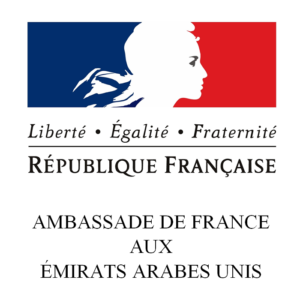 Alternatively, for further information call +971 4 419 0772.